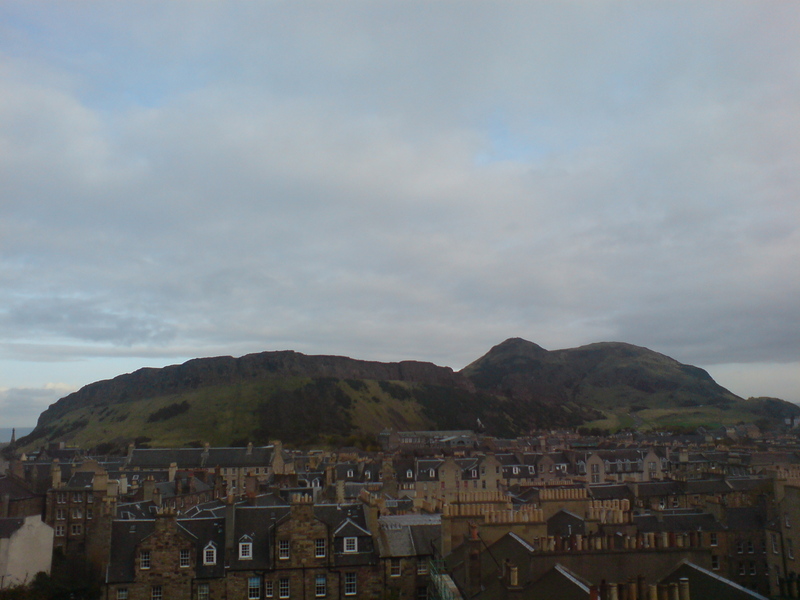 Edinburgh, like Rome, is a city built on seven hills. I’m running three poetry walks later this month to some of those hills, as part of the preparations for World Heritage Day 2012 on 18 April. On the day please bring waterproofs and a notebook, and wear footwear suitable for rough underfoot conditions. At the end of each walk we will spend some time discussing the walk, and reading what we’ve written; on Thursday and Friday at the Scottish Poetry Library, and on Saturday at the Education Room in Edinburgh Castle. ‘Seven Hills’ is part of Shadows of our Ancestors, supported by Historic Scotland and UNESCO, which promotes and celebrates Scotland’s five World Heritage sites – Edinburgh Old and New Towns, New Lanark, the Antonine Wall, St Kilda and The Heart of Neolithic Orkney. 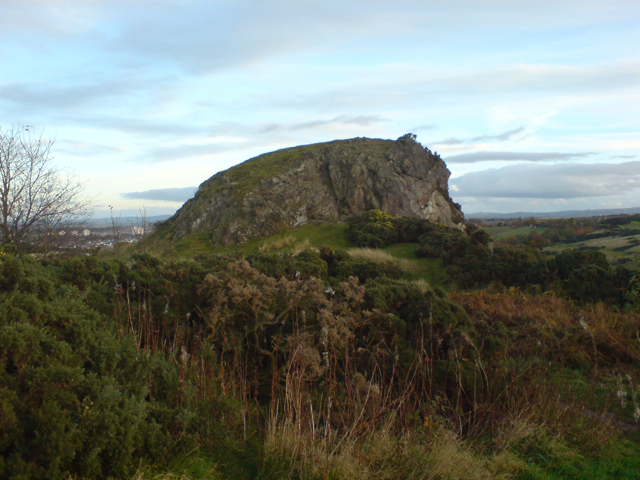 A group of five artists – a poet, a sculptor, a performance artist, a photographer and a composer – will each work at one of these sites, developing work for the public celebration of World Heritage Day on Wednesday 18 April, which will take place at Croy Miners’ Welfare, North Lanarkshire, next to the line of the Antonine Wall. All the artists are working loosely to the theme of ‘AD 142’, the year the Antonine Wall was begun. ‘Seven Hills’ will link to the theme by considering aspects of the land that broadly haven’t changed since Roman times – uplands and lowlands, coast and sea, the Scottish weather – as well as referring to the history of the Roman presence in the area, and considering the changes over time. 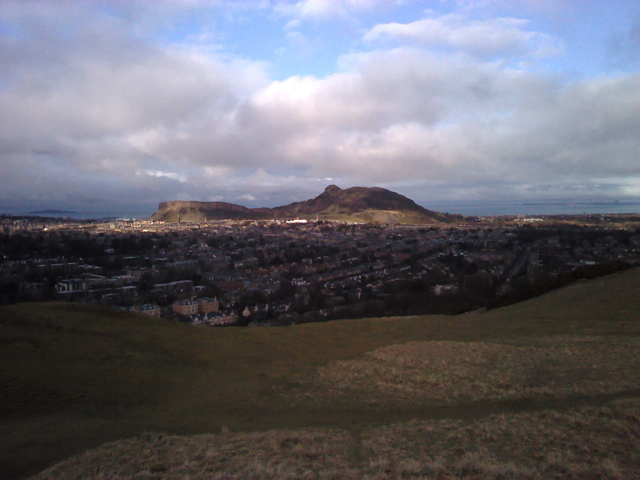 I’ll blog the walks to Calton Hill, Arthur’s Seat and Castlehill (as well as further walks I’ll make to Edinburgh’s other hills) and gather texts for the April event. All those coming on the walks will be also invited to contribute work they make up on the hills – poems, photos, recordings – to the project blog, and to the event at Croy. 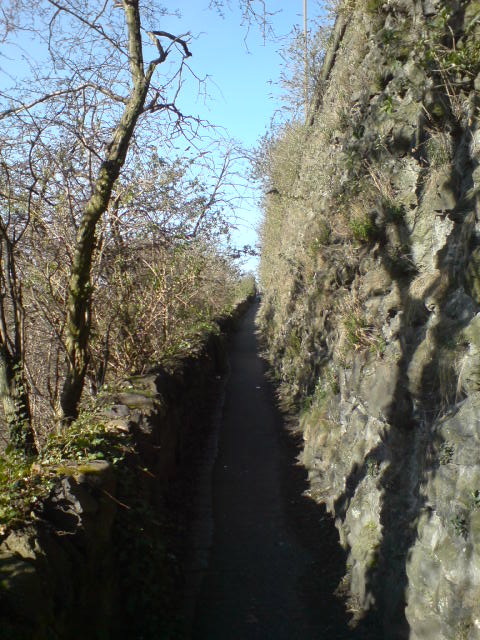 Some great walks, especially the eerie and historically haunting but adventurous path (“Below Calton Hill”) which gave me a novel idea and of course, Calton Hill which inspired many poems.